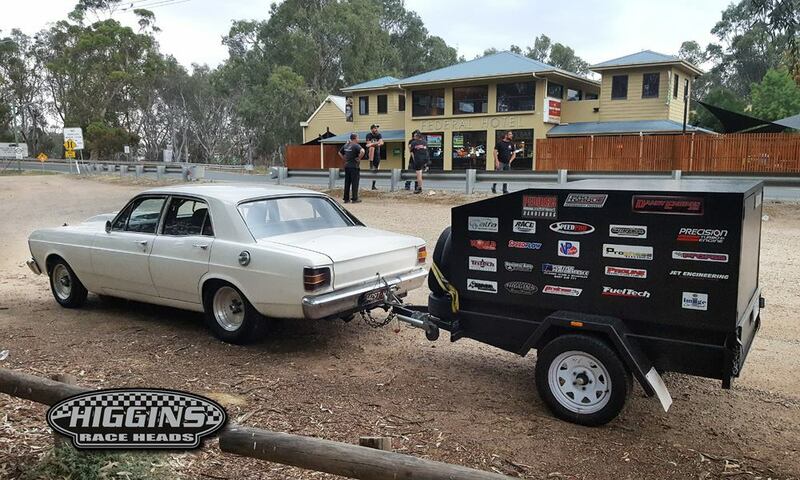 Frank Marchese and the Dandy Engines crew not only completed the rigorous Drag Challenge week this year but took first place outright on their first attempt! We have a few new products on the go for 2018! LSA supercharger manifold porting now available. Different options available. Call for pricing. 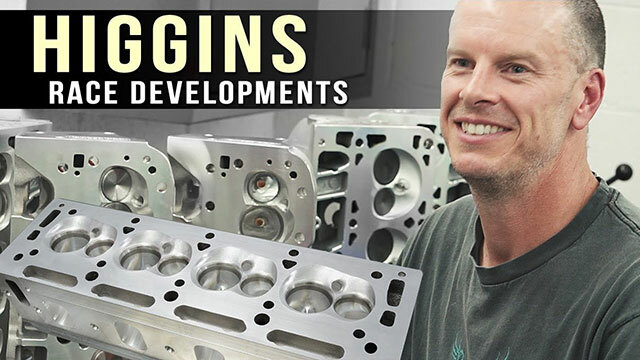 Well known cylinder head specialist Nathan Higgins of Higgins Race Developments uncovered. 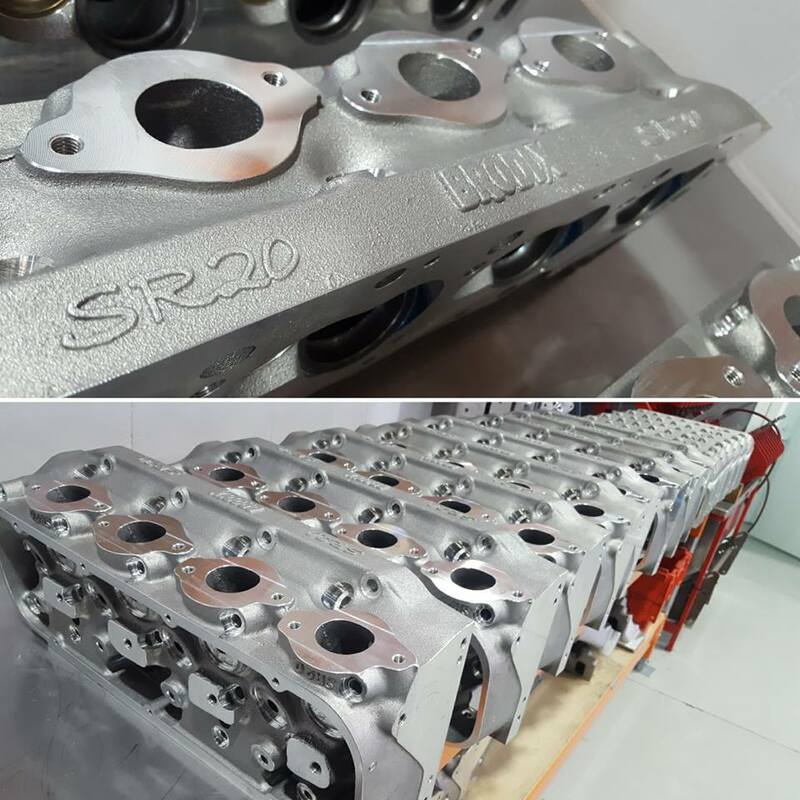 HRD was the first Australian company to manufacture a 6-bolt LS cylinder head and in more recent times are now manufacturing Ford Small block and Holden V8 CNC ported cylinder heads. Three different engines, three different tuners…another SBF making over 860hp on pump fuel using our HRD Ford cylinder heads.